The book deals with the history of North Africa in the Middle Ages. It examines the formation of a society increasingly influenced by Arabic, as well as Islamic, culture after the Arab conquests of the 7th and early 8th centuries which gradually brought the Roman Christian civilisation of the region to an end. 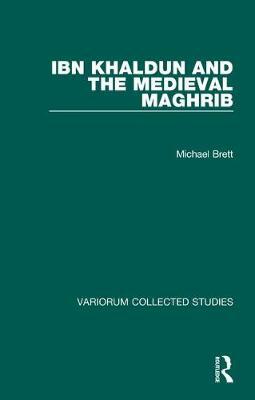 The subject and the theme derive to a large extent from the work of Ibn Khaldun at the end of the 14th century, whose indentification of the native Berbers as a subject of historical enquiry defined the place, the period, and the population to be studied. The collection is divided into two halves, the first dealing with the formation of an Islamic state system, the second with that of an Islamic society in which Arabism played an increasing part. Both look forward to the religious and political developments of the early modern period.